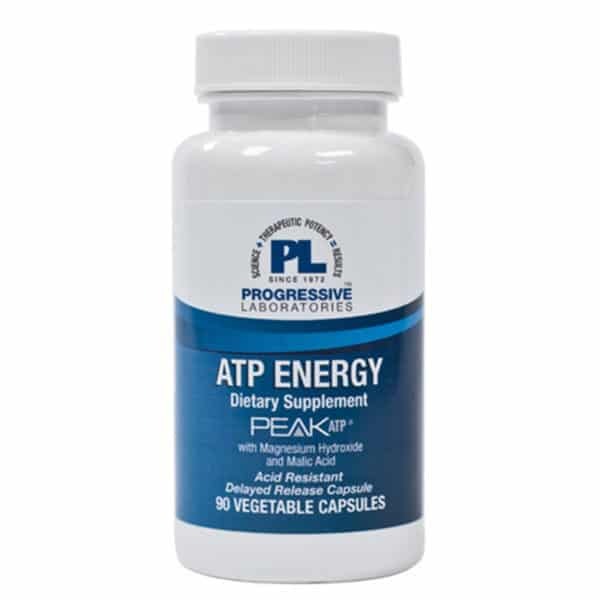 ATP Energy Now with PEAK ATP, provides immediately available ATP. ATP is a compound that serves as the immediate source of energy for the body’s cells. 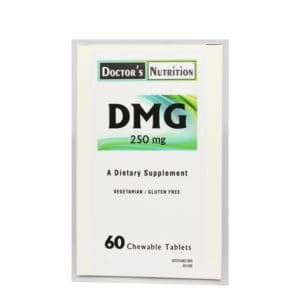 It increases energy and stamina, builds muscle density, increases muscle strength, buffers lactic acid buildup, (the reason for sore, achy muscle safer physical activity), delays fatigue and preserves muscle fibers. While ATP powers nearly every human function, ATP levels decline with age and in response to stress. Low ATP levels are associated with impaired organ and muscle function. PEAK ATP delivers the “exact molecule” the human body needs to create energy. Magnesium is a key mineral cofactor for many anaerobic as well as aerobic reactions that generate energy, and has an oxygen-sparing effect. It is essential for the cells’ mitochondria “power houses” to function normally, being involved in both the production and utilization of ATP. Malic acid also has an oxygen sparing effect and there are a number of indications that malic acid is a very critical molecule in controlling mitochondrial function. Malate is a source of energy from the Krebs cycle and is the only metabolite of the cycle which falls in concentration during exhaustive physical activity. Depletion of malate has also been linked to physical exhaustion. 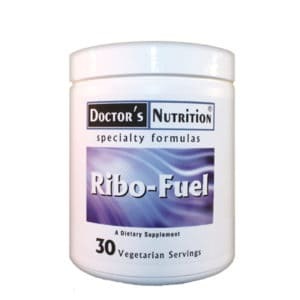 By giving malic acid and magnesium as dietary supplements, flexibility to use aerobic and anaerobic energy sources can be enhanced and energy production can be boosted. Suggested Use: One capsule with a glass of water three times daily between meals on an empty stomach, or more, as directed by a doctor. Peak ATP is a registered trademark of TSI, Health Sciences and protected by U.S. Patents #5,227,371 and #5,049,372 and other patents pending. Contains no animal products.